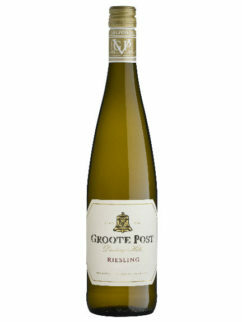 Always top of the pack – Darling at its best! 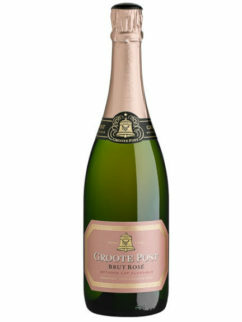 The Groote Post Sauvignon Blanc has fruit driven flavours of lime, gooseberry and kiwi fruit, underpinned by a thread of minerality. 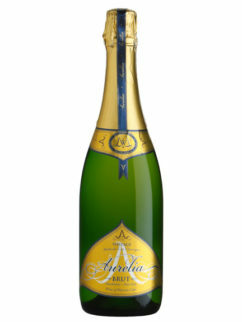 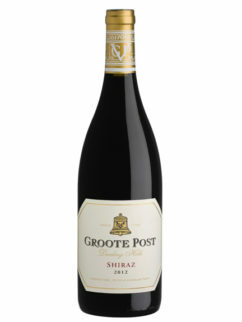 A lively wine with an intense palate that lingers. 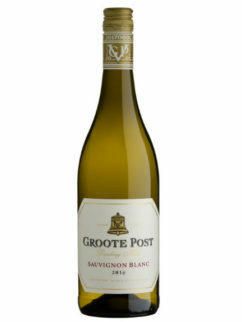 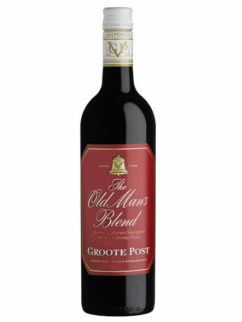 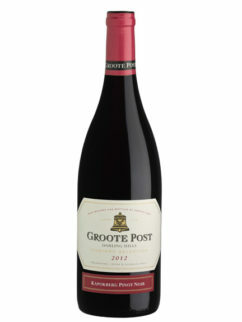 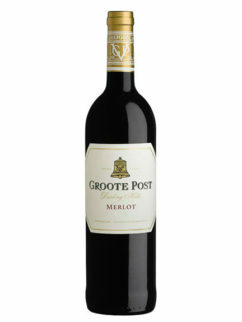 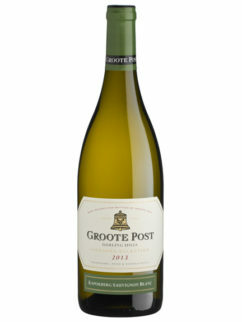 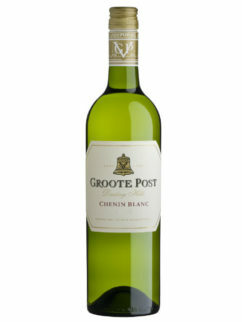 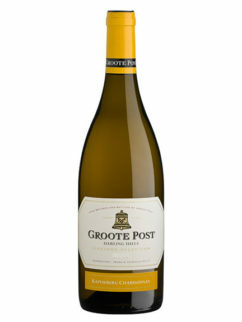 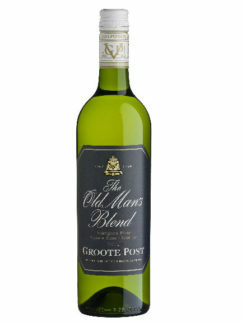 Tags: Darling, Groote Post, Sauvignon Blanc.